Have you heard of INK+WIT? If not, you'll probably want to write/bookmark/remember that name since it is probably one of the raddest stationary/stamp/design companies around that specializes in letterpress prints, stationery, limited editions, identity/branding, print and web/blog design. Phew....is there anything that owner and creative genius Tara Hogan isn't capable of? No, probably not. Except for sneezing with her eyes open. I bet she can't do that. 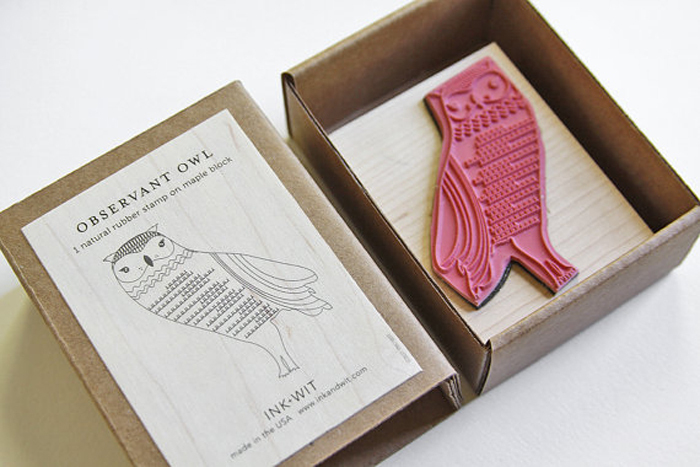 Anyways, the stamps currently stocking the INK+WIT Etsy shop have my mind reeling with all the creative possibilities. 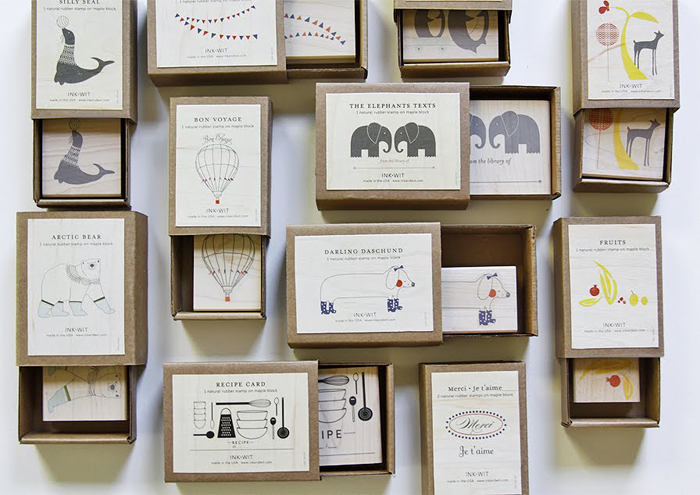 Such great designs to play with to make custom stationary, wrapping paper, textiles....you name it. Bravo, Tara! I love the stamps! So adorable!! So cute! 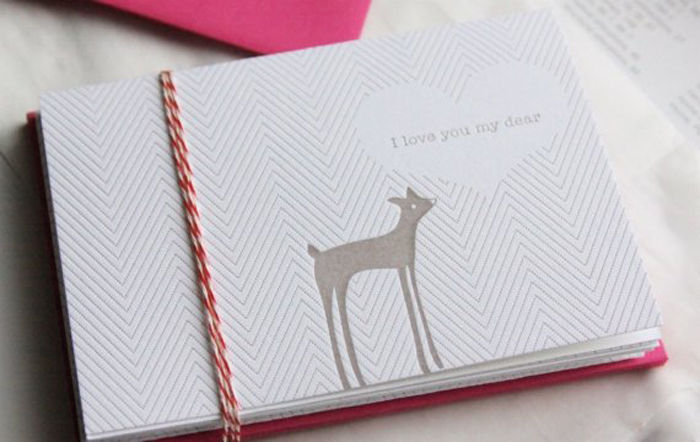 I love the cards with the deer! You have the best taste! Thanks for introducing me to this brand...just my style.